As a trace mineral, Chromium is an essential nutrient that your body needs every day. The term "trace" means that Chromium is a mineral that's found in the body in very small amounts (less than 5 grams), which may make taking a Chromium supplement especially important. 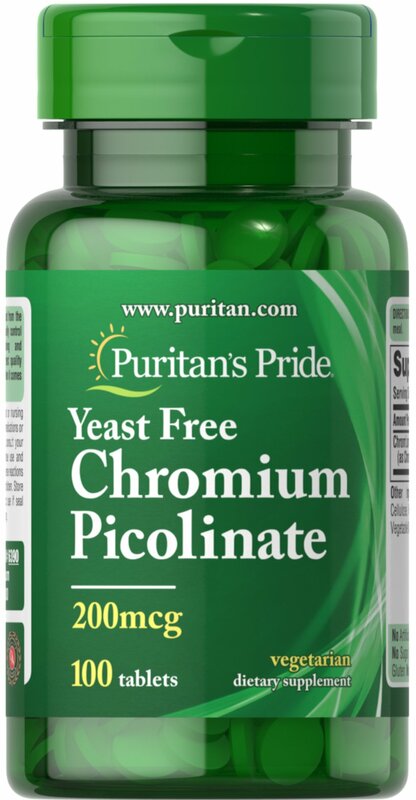 Our Chromium formulas are perfect for vegetarians, and are free of yeast.